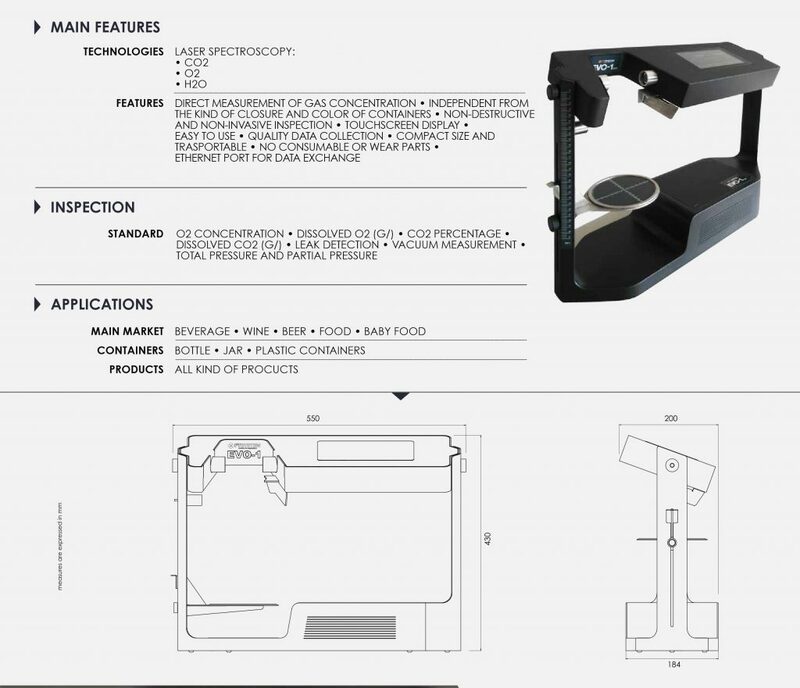 With reference to the traditional method, L.sensor.CO2 executes the measurements without being in contact with the inside of the container or the product. 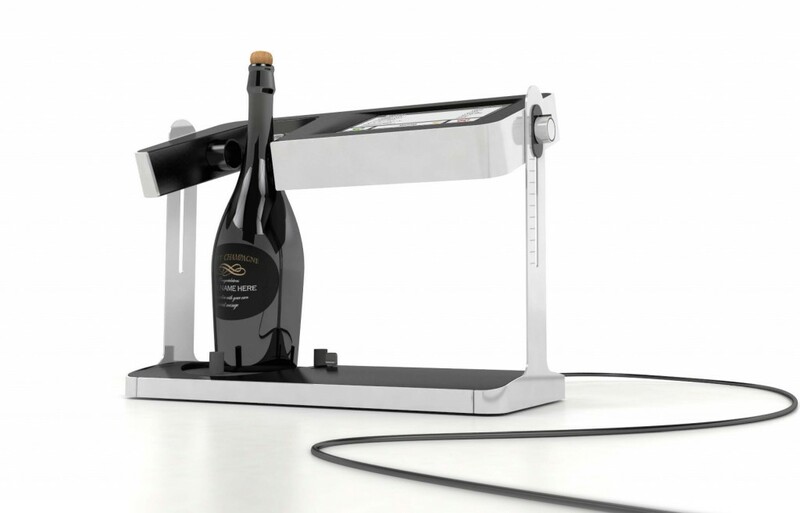 Using a new patented technology, L.sensor.CO2 passes the limitations of the present instruments and provides new limits to the instruments available for wine producers and wine stewarts. L.sensor.CO2 has been sold and is used by many among the main producers of sparkling and Champagne wines.